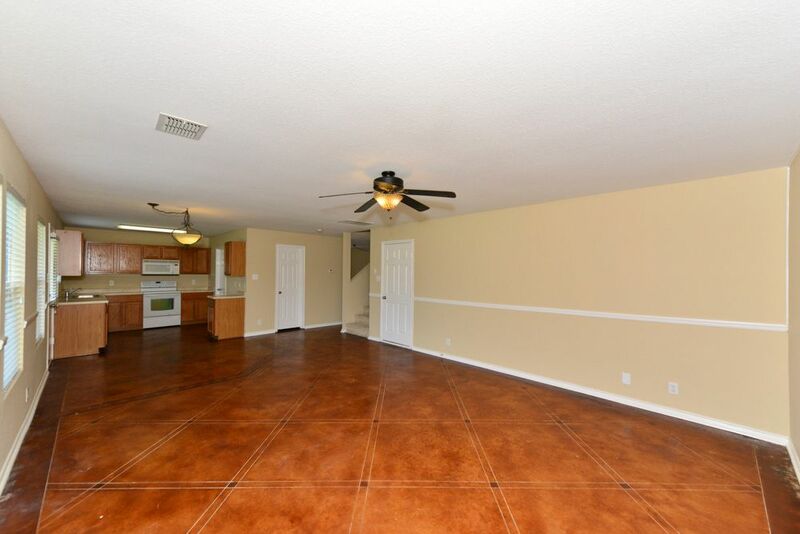 Spacious 2 story home with 2 large living areas, stained concrete downstairs, new carpet upstairs and fresh paint throughout. 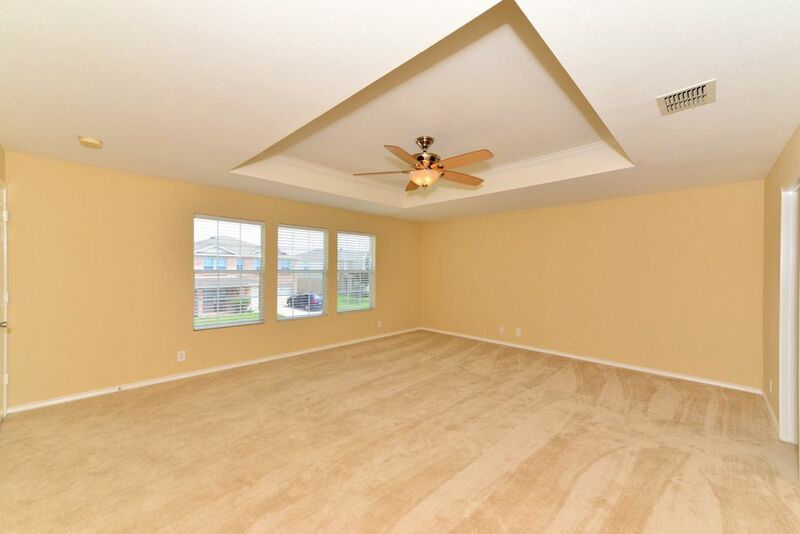 Game room, Loft, Utility room inside. 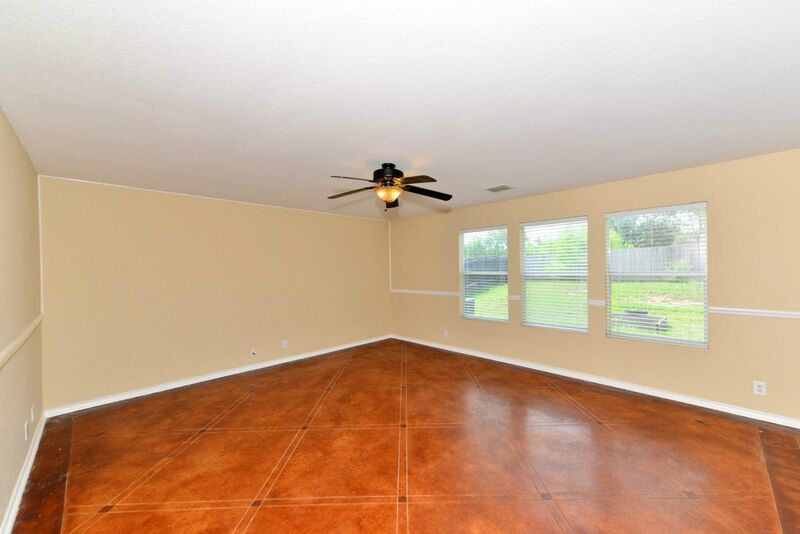 Walk-in pantry, covered patio with an open backyard. property backs up to a greenbelt. 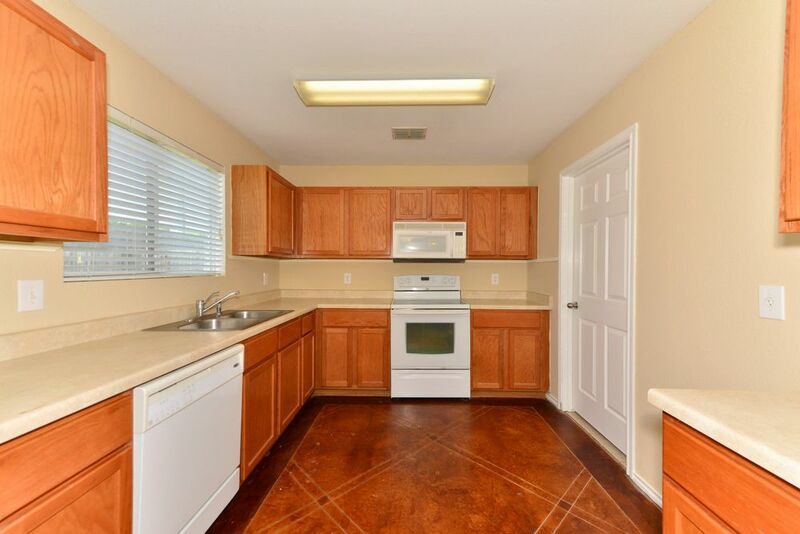 Easy access to 1604 and Stone Oak. Walking distance to elementary. High Speed Internet available. Must see property. Home is vacant and move in ready. 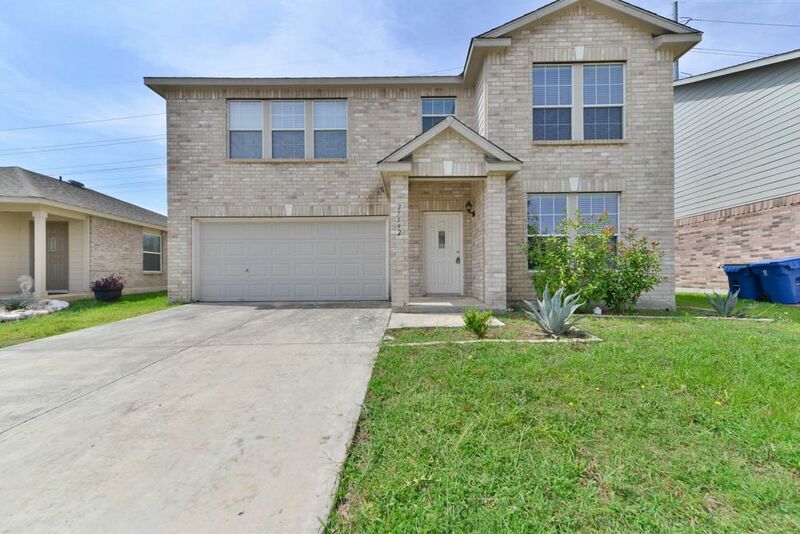 For questions regarding this listing, please contact the office at (210)482-3245. visit peaceofmind.co to submit your application. get your Free Expert Rental Analysis!